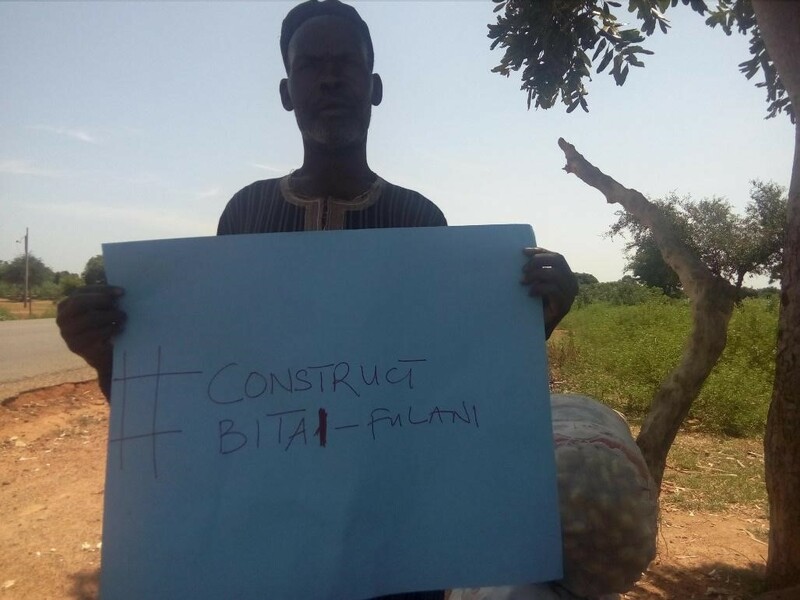 Bitai-Filani is a nomadic settlement in Sumaila Local Government Area with a population of about 9,200 inhabitants. The closest primary school is Gani Central Primary School 8 Kilometers away. No child has attended any formal school from the nomadic settlement and its environs. 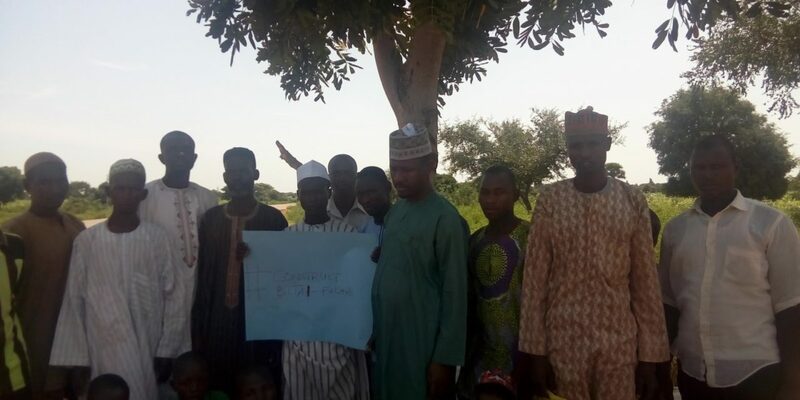 The settlement is totally disconnected from Sumaila LGA as there is no sign of any government presence. Nomads that wish to educate their children have to relocate to other communities. 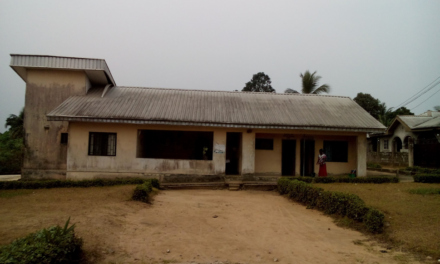 During its data mining, Follow the Money found out that Sumailla Local Government Council will construct 3 blocks of Nomadic Primary School block, store and office in the settlement (https://bit.ly/2xyiI9o). Follow The Money has activated the tracking of this project to monitor successful implementation by the local government council. We hereby call on the public to join the campaign on www.ifollowthemoney.org. 26/09/2018: FTM Team sent a Freedom of Information request to Sumaila Local Government Chairman, requesting for project implementation data on the construction of 3 blocks of Nomadic Primary School block, store, and office in Bitai-Filani. Find request here. 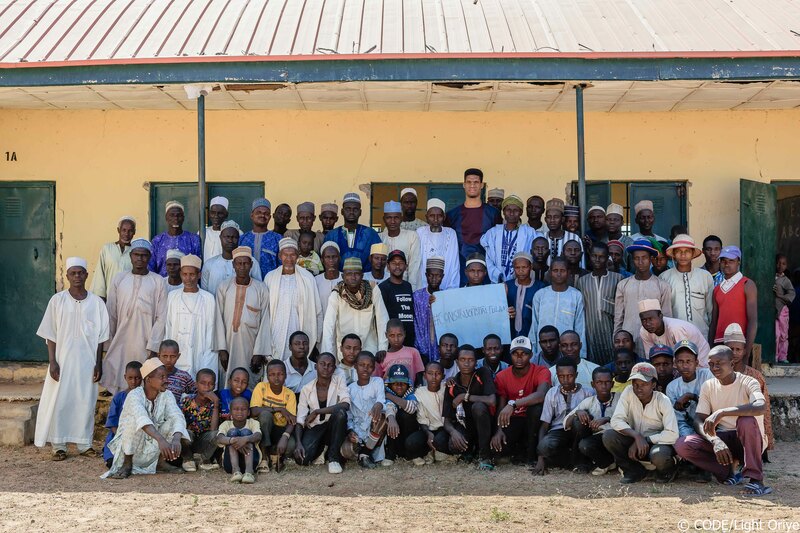 19/09/2018: We traveled to Bitai-Filani nomadic settlement to carry out the community outreach. Find the report here. 19/09/2018: Ardo Buba Jauro who is the Nomadic settlement Chief made a mind-boggling revelation when he said: “None of our children ever attended a formal school due to distance”. Yeri Mumba, a female Nomad added, “I want my daughter to be a nurse but she can’t because we don’t have school”. Click here for video. 19/09/2018: “It will be a great pride to see my grandchildren attend school to modernize this ancient nomadic business” Gaiyo Damana an elderly nomad said. 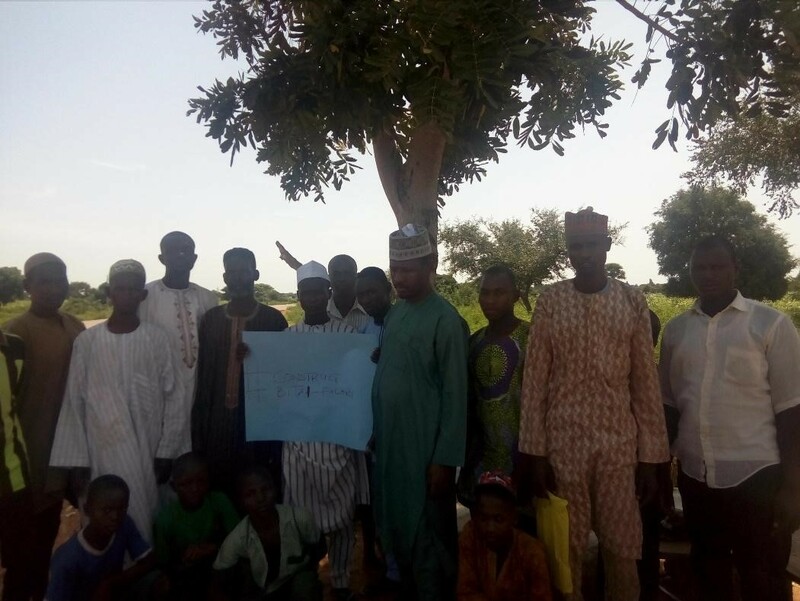 19/09/2018: Before the intervention of FTM, the community members were not aware of the project. 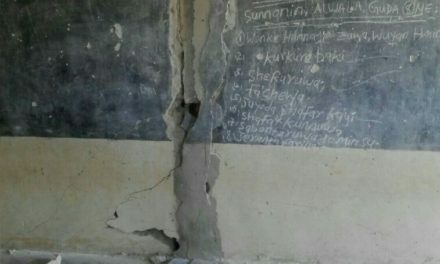 According to the women leader, “I’m not aware of any government intervention on the construction and rehabilitation of the school in our community, if yes, I call on them to please do it as soon as possible so that our children can have more classes, benches, and even toilets so that they will like to go to school”. Watch here. 19/09/2018: During our campaign meeting with HOD Works Sumaila LGA, Malam Garba Garko assured FTM team that implementation with commencing soon. 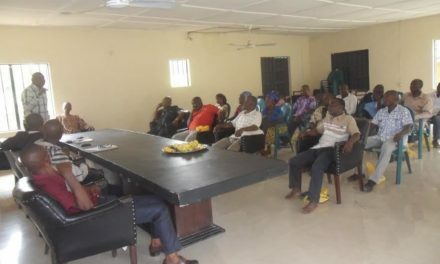 19/09/2018: The entire community of Bitai-Filani appealed to Sumaila Local Government Council to implement the project to enable their children to attend school and have basic education. 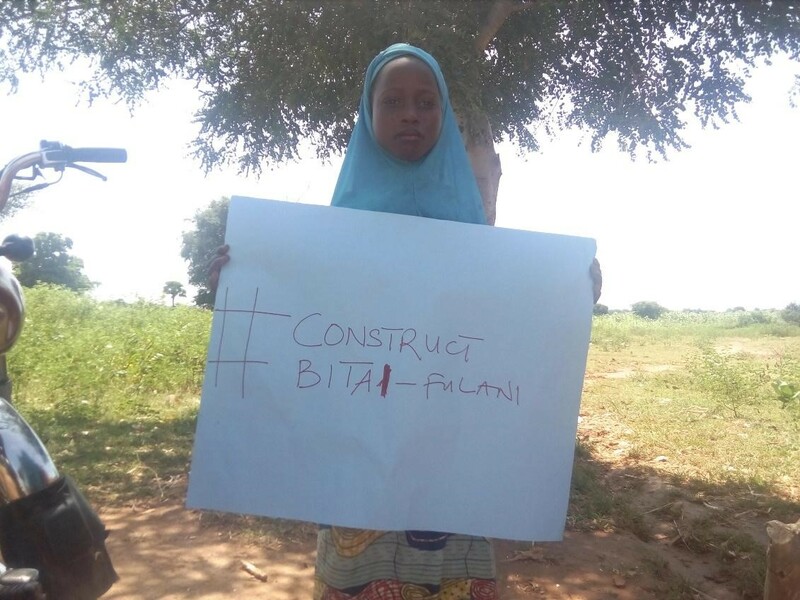 14/10/2018: Follow The Money community champion goes to speak on Aminci Radio about the #ConstructBitai-Filani campaign while engaging the community members. Listen here. 19/11/2018: Kano State Follow The Money organised a town hall meeting bringing all the stakeholders concerned with the implementation of the school project to discuss issues relating to the project. In attendance were: representative of the Local Government, Headmaster Magami Primary, SBMC Chairman, PTA Chairman, Teachers, Village Head, Youths, Women and media. Read the full report here.